← An oldy but goody recipe…. This entry was posted in Christmas, Decor. Bookmark the permalink. At least you started! 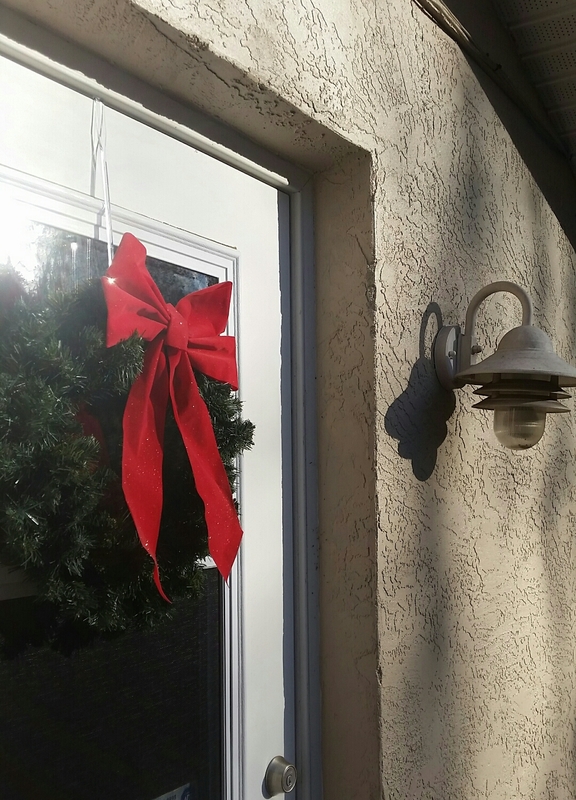 Our Florida weather, particularly this year, does not get one in the mood to decorate for Christmas. If we keep waiting for a cool day, I’m afraid we’ll miss the season. You’re off to a good start. Keep us posted on your progress.